a special research center at the Technische Universität Chemnitz. Our institute is active in the fields of advanced technologies for microelectronics, microsystems and silicon micromachining as well as nanotechnologies. The mission of the Center for Microtechnologies is to continue an excellent and interdisciplinary basic, application specific and close to industry research up to the fabrication of prototypes and early demonstration samples for our national and international partners. Various joint research projects demonstrate the close and fruitful co-operation between the Center for Microtechnologies and Fraunhofer Institute for Electronic Nano Systems ENAS. The Fraunhofer ENAS has emerged from the Chemnitz Branch of the Fraunhofer Institute for Reliability and Microintegration (IZM) on July 1, 2008. 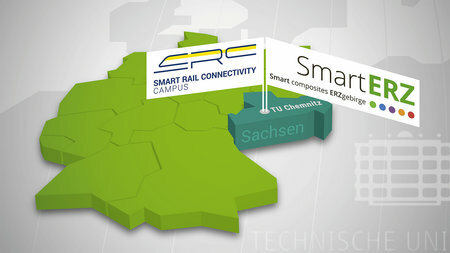 The Smart Systems Campus will create a pooled, dynamic network of microsystems expertise in the Chemnitz. It is located very close to the Technische Universität Chemnitz and the Fraunhofer Institutes. 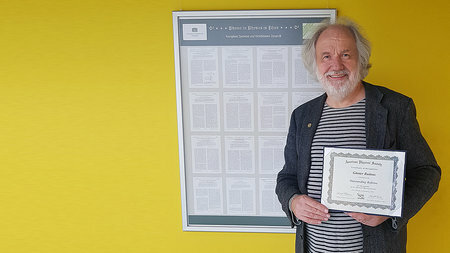 Effective July 1st 2014, Dr. Sven Zimmermann assumed the role of the head of department “Layer Deposition” at the Center for Microtechnologies of the faculty of Electrical Engineering and Information Technology of the Technische Universität Chemnitz. 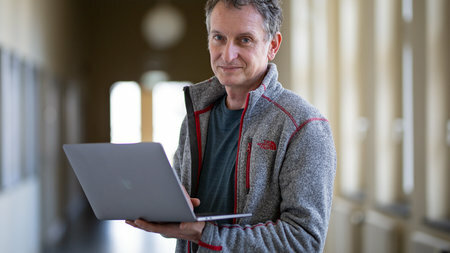 24.04.2019 - 16:00-17:30 Physikalisches Kolloquium, Thema: "Von fleischlichen und veganen Würsten  eine Physikersicht"
24.04.2019 - 17:15-18:30 Biologisches Kolloquium "Insekten essen? 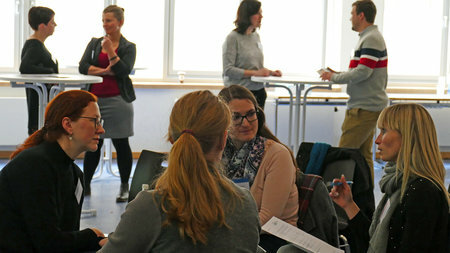 - Biologie, Kultur & Ethik", "Biologische Kolloquium" im Rahmen des Workshops MS60.5 "Physik & Biologie von Grundnahrungsmitteln"
08.05.2019 - 16:00-17:30 Physikalisches Kolloquium, Thema: "Mikro- und nanomechanische Eigenschaften von einzelnen Kollagenfibrillen und kollagenreichem Gewebe"